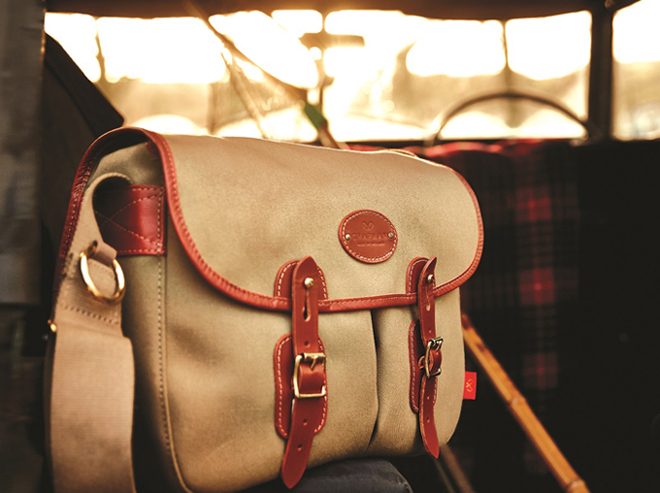 If not by name, you would surely recognise Chapman for their iconic bags, which they have been producing since the birth of the brand in the 1980's. Every piece is crafted in Carlile, Cumbria using locally sourced materials and using traditional hand-crafted techniques, which make the brand at the epitome of the 'Made in England' label. 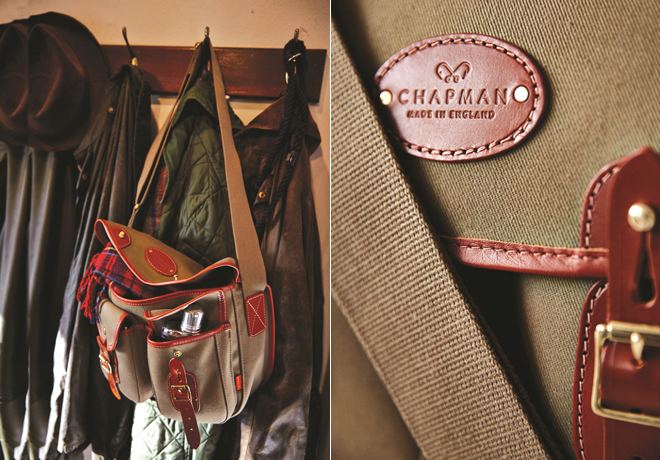 More than 30 years later Chapman continues to hand-cut the pieces for their bags, which are also finished by hand, but they know that innovation is as important as tradition. For that reason, the brand has just released their new brand identity and website along with a service to create your own bespoke bag. 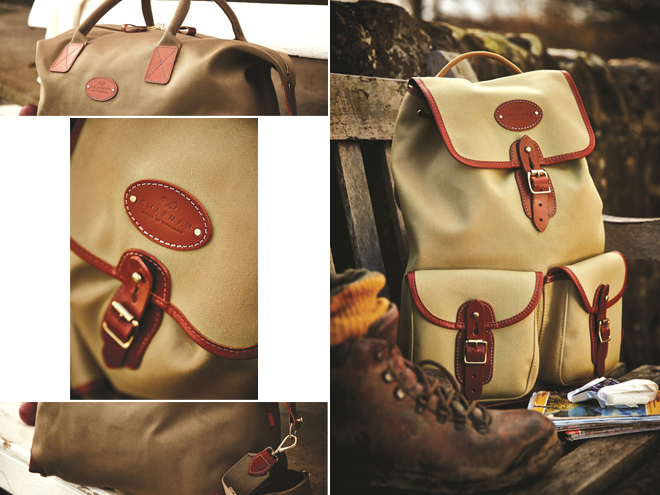 Once you have chosen your favourite model, the bespoke service allows you to choose from a range of materials including their signature waterproof canvas or their tweed. The colour of these is also totally customisable, as it the colour of the brass and even the tone of the leather saddlery finish. 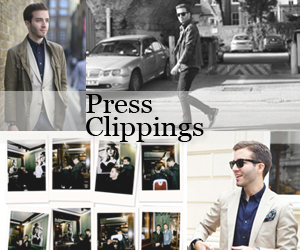 Click here to play around with all the different options. I recently had a go myself and was amazed by all the different choices. 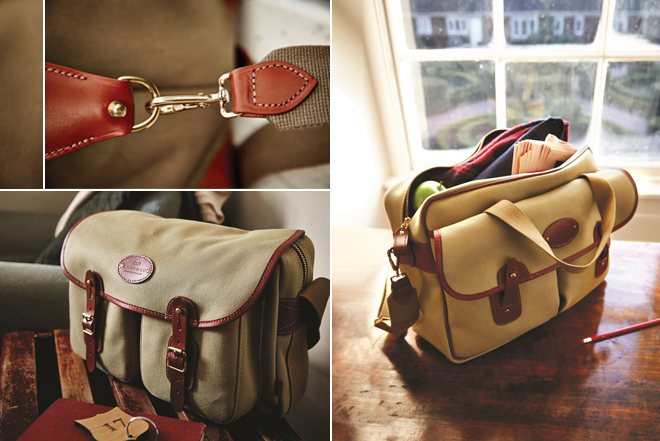 It is a perfect opportunity to get a timeless piece totally hand-made in England and have it be completely unique.